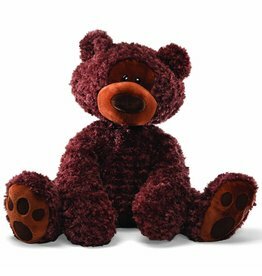 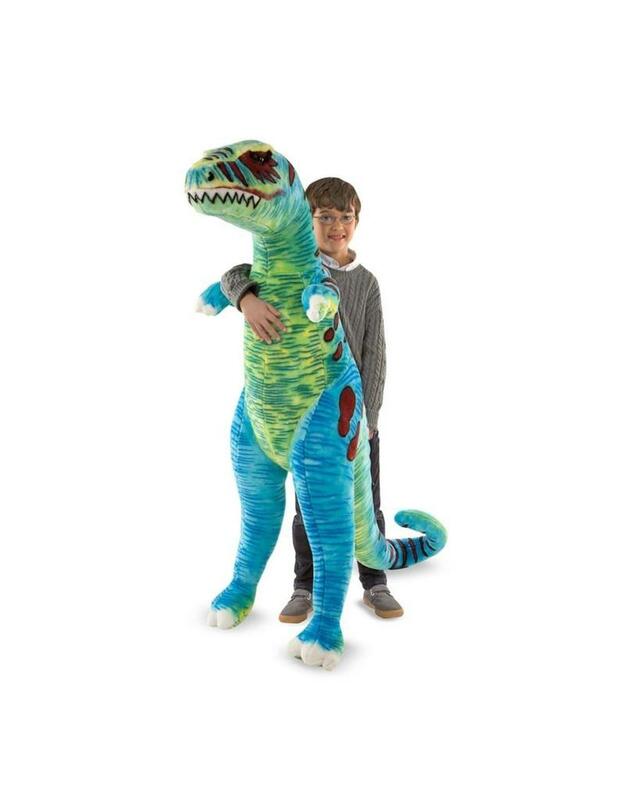 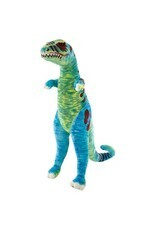 Give your little one a big, soft, plushy T-Rex from Melissa & Doug to cuddle, hug, and play make believe with. 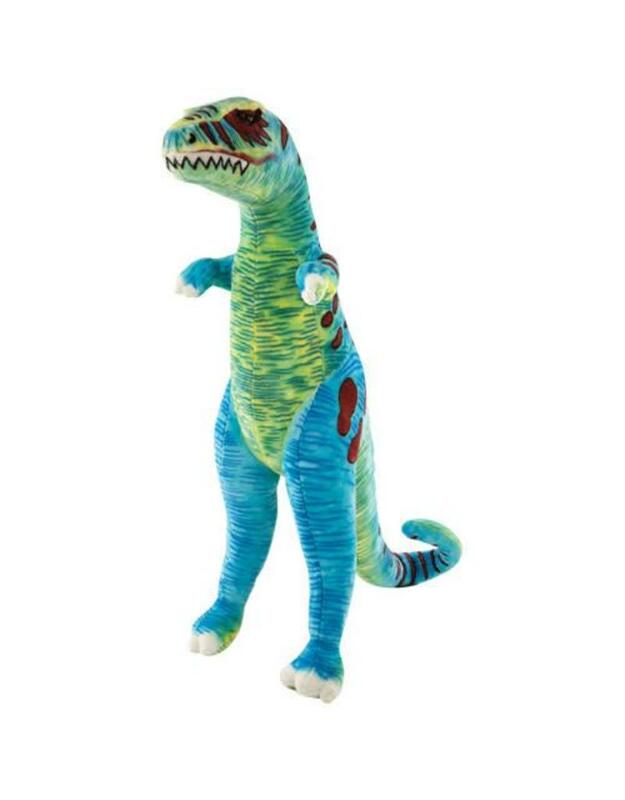 A sturdy metal wireframe keeps the T-Rex's shape so it's always ready for more playtime. 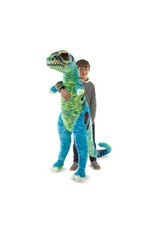 The large size makes it a standout addition to any child's bedroom, games room, or play room. 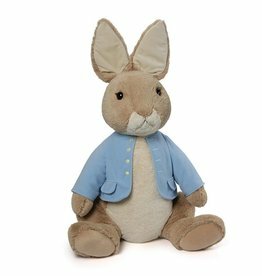 Gund Peter Rabbit Jumbo 34"